Need a male sub-leaser starting June 1st of 2019. Rent is $410 a month, utilities not included other than WiFi. House is a 5 minute walk from campus and right next to the Blind Munchies coffee shop. 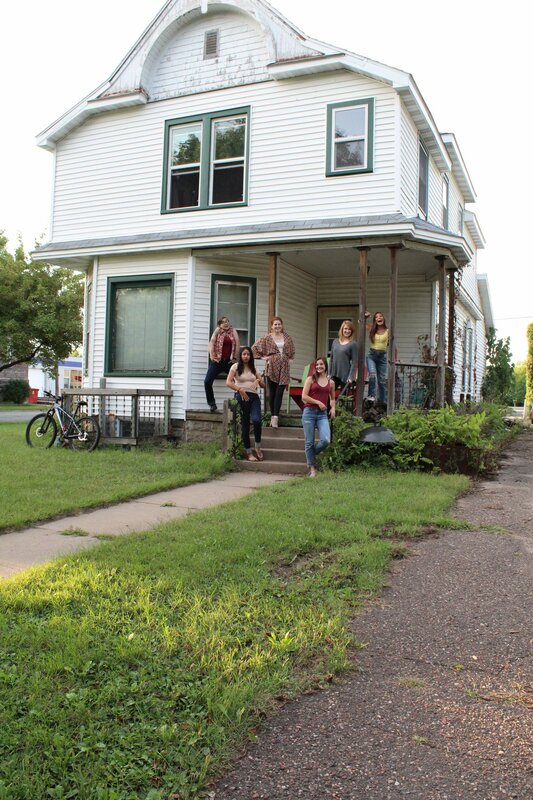 It is a 6 bedroom, 3 bathroom house with 5 other awesome roommates. There is some storage room in the basement. The house is kept clean and in good condition. Rent is $250 without utilities so it ends up being about $270 to $300. 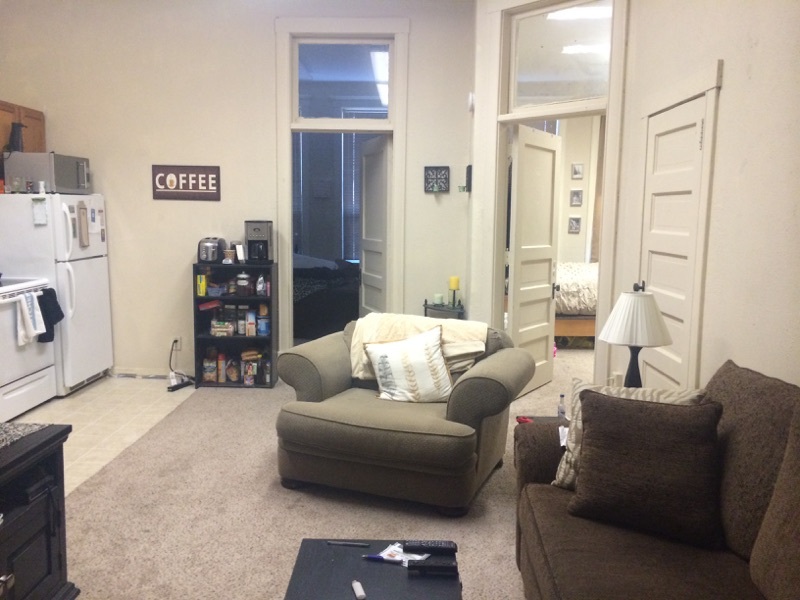 I am looking to sublease the biggest room in the house so please contact me for more pictures! Two bed One bath apartment. Looking for someone to sublet. The rent is $325 with everything included. There is a washer and dryer. Everything is functional and in good working order. The room in question is approximately 165 sq ft. ( 15 x 11 ). Your roommates are very accommodating and everybody's space is respected. The house is kept clean as well. 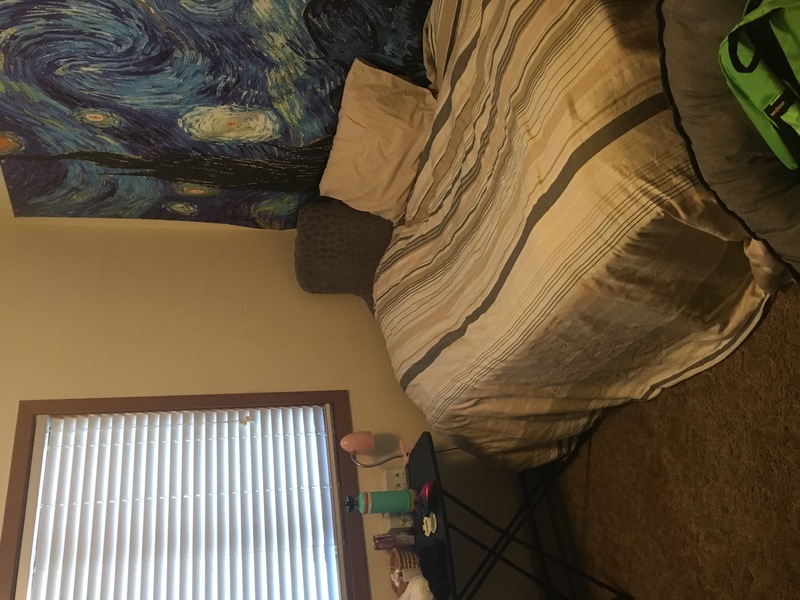 I am graduating in December and am looking for someone to sub lease my room in my apartment from January 2019 through May 2019. Rent is $270, Utilities(Electricity, Internet) are around $45 monthly, and the quarterly utilities are around $15 every three months. They would get to live with two really great roommates who are very kind and clean. Washer and dryer not included, but we do have a dishwasher! Some photos are in this post. If you’re interested or need more info please contact me. Upper level of a duplex. There are 3 other people living here. Rent is $255 plus utilities. The room has a walkout balcony attatched to it. Will send more pics and info. Could negotiate price if needed. Less than 5 minute walk from campus. Subletter needed from Dec/Jan 2019 till May 2018. 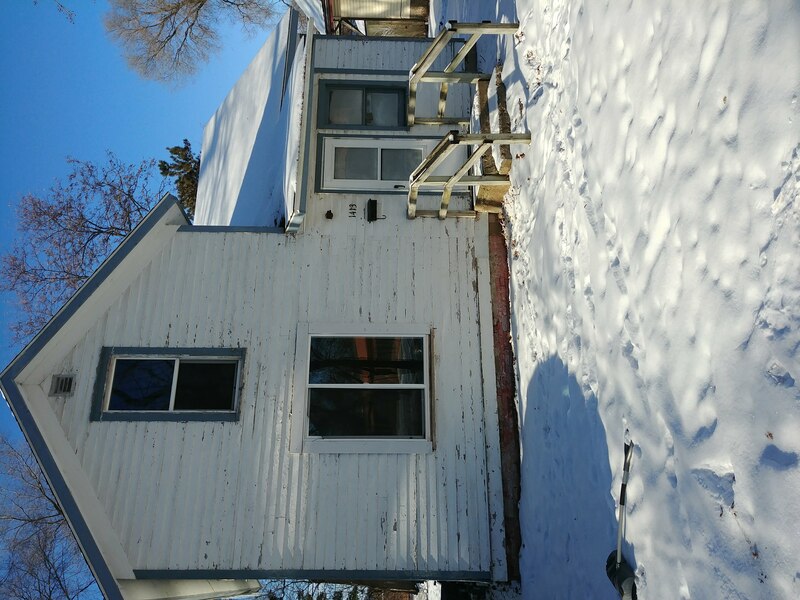 Located 3 minutes away from UW-Stout campus. 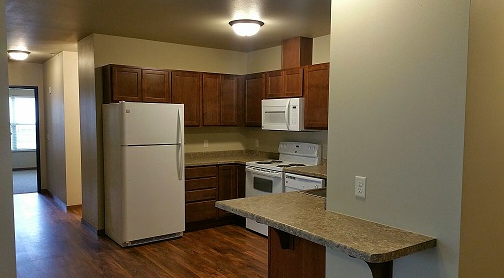 $325 a month includes everything besides WiFi ($10). Biggest room in the house with hard wood floors. Beautiful home. Call, text, email if interested. 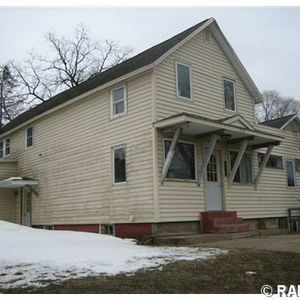 I'm looking for sub-leaser to take over my part of the lease because I am moving to Minnesota for an internship. You will have the biggest room in the house on the main floor. This house has a washer and dryer and WI-FI. 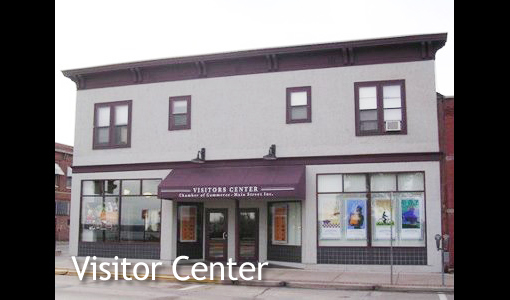 Within walking distance to Campus and right next to a grocery store and other stores. Currently three male roommates live here who are friendly and easy to get along with. I moved back to Milwaukee to go to MATC. Need subleaser. Rent is $300 a month, includes water. DOES NOT include electricity, garbage, and internet. 1 and 1/2 bathrooms. 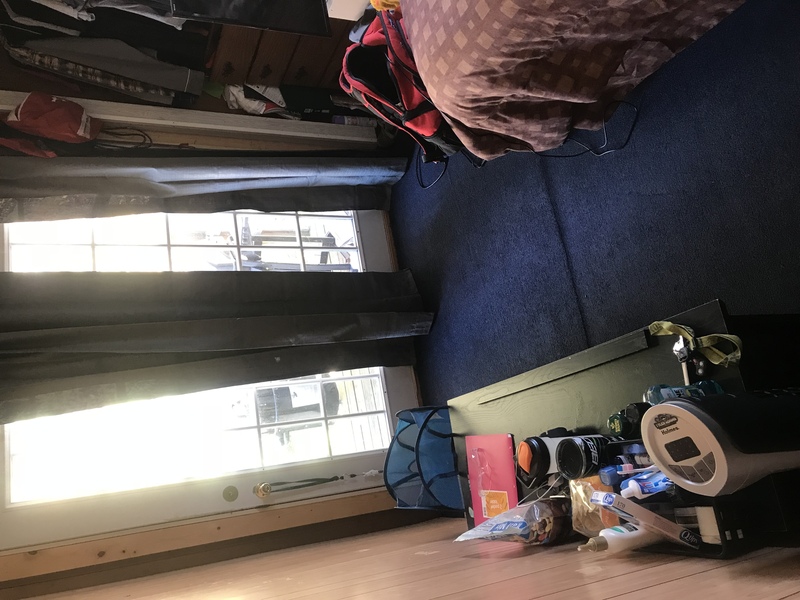 Pictures of room available upon request. 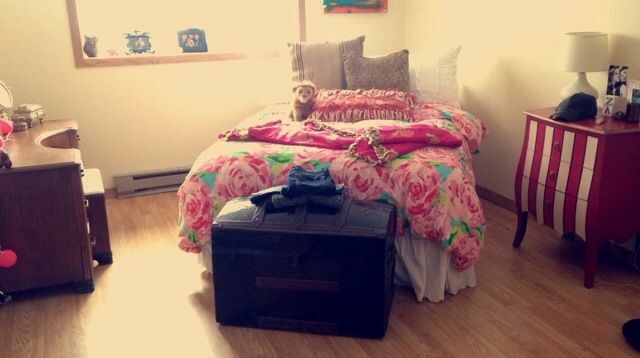 I'm looking for someone to sublet my room in a four bedroom, two bathroom apartment unit for the summer months before fall 2018 semester. 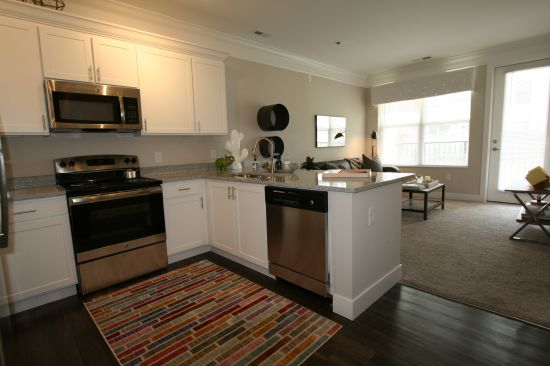 Laundry is included right in the apartment itself and there is also a full kitchen. Everything is brand new and the apartment is fully furnished. Feel free to email me at anytime with further questions! 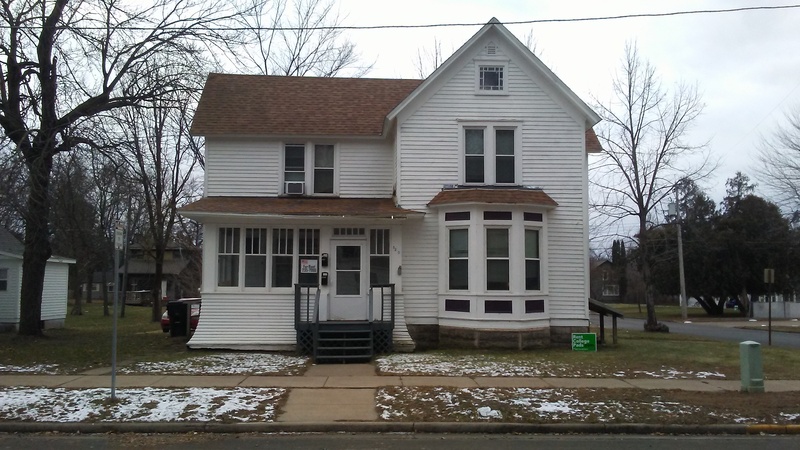 Great college house only 2/3 blocks from the heart of campus. Home is going through renovations and will have new floors, and nice amenities for renters. Utilities are $60 a month. Great Landlords. Room is a bit smaller, but will include nice furnishings if wanted. Like a smart Tv to use while renting. I need a subleaser for the full year of 2018-2019. The house is right on campus it takes only 3 minutes to walk to Jarvis. The house has furniture, and just about anything you could think of needing. Everything except for electricity is included in the rent. Please contact me for pictures and anymore information. I am looking to find someone to sublease my room in a 10 person house. The house has a big yard with a fire pit and volleyball court. The sublease would last from January to May (Spring 2018 semester). The house is split up between three floors with a kitchen and bathroom on each floor. There is also a washer and dryer for all of your clothes washing needs. All of the roommates are very friendly and easy to work with. Apartment Name: You want to live here! 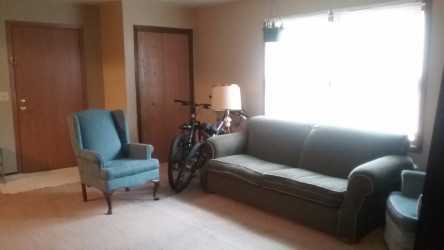 Large, everything works great, laundry and extra storage in basement, 5 min bike ride from campus. Renter Needed! $750/month! All utilities included! Available 6/1/17! All utilities included EVEN INTERNET!!! 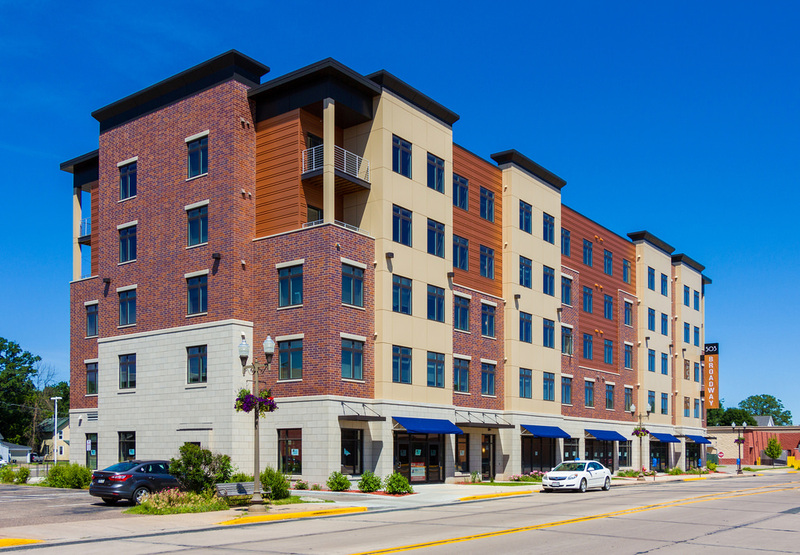 One block from UW-Stout. @ The Marion!  One bedroom available in a two bedroom apartment. Huge bedroom, huge closet, very open! Looking for someone to sublease May-August. Includes water, sewer garbage, heat, and parking permit. 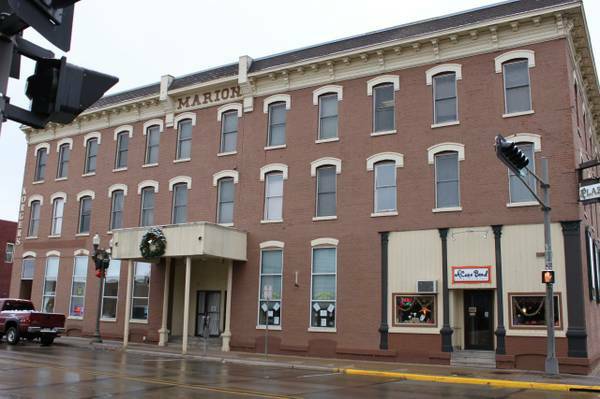 2 bedroom apartment, one room for sublease, spacious room with 5 windows, very bright and cozy! Awesome location! Rent includes heat, trash, water, and internet!